Wedding Professionals and Brides alike are invited to attend our Bridal Networking Events at some of the most unique venues in Orange County i.e. Nixon Library, Rancho Las Lomas, Summit House, Mozambique Laguna Beach, Marconi Auto Museum, Crevier Classic Cars, Muzeo Museum, Heritage Museum, & The Hacienda to name a few! Statistics show that word-of-mouth referrals are the cheapest and most effective form of advertising for your bridal business. Diversifying your marketing and advertising efforts guarantees the most success. OC Brides can help you meet trusted Orange County Wedding Professionals that are dedicated to helping one another succeed in their respective businesses! 37 Easy, Cheap (or FREE!) Ways to WOW Your Guests! Vendors sign up for our Event Invites here! 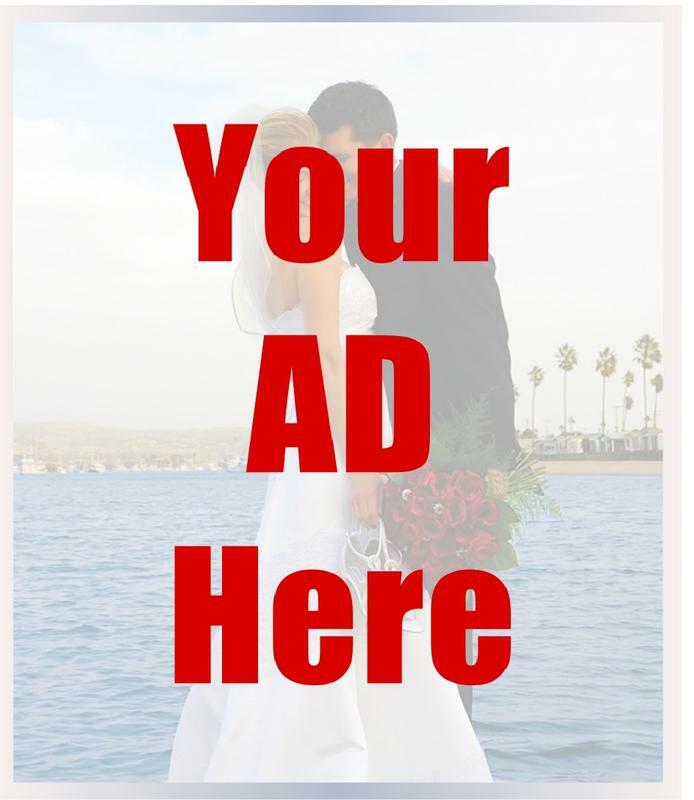 "After attending an OC Brides mixer in 2012 as a bride, I was pleased at how the environment was set to meet vendors. 3 Events later I selected 2 vendors to use on my wedding day. 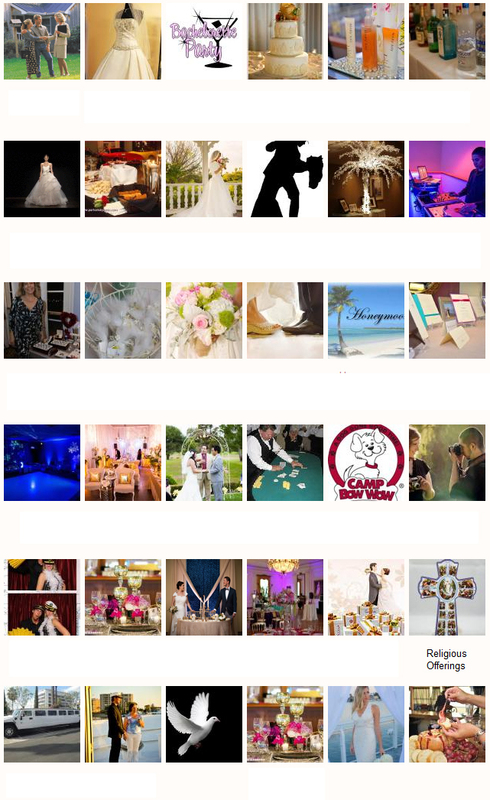 As a professional in the event industry now, I would recommend brides to be and Vendors to use OC Brides."